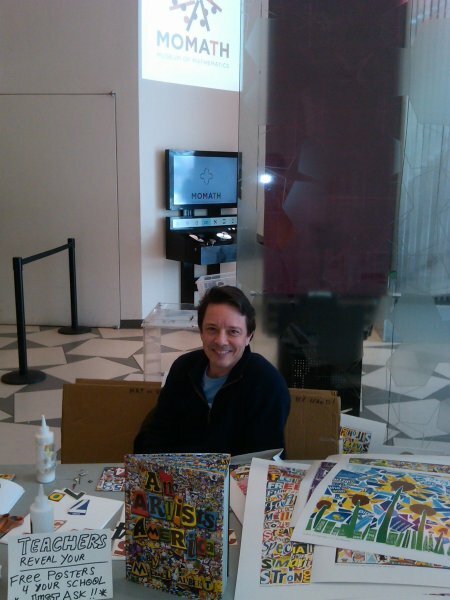 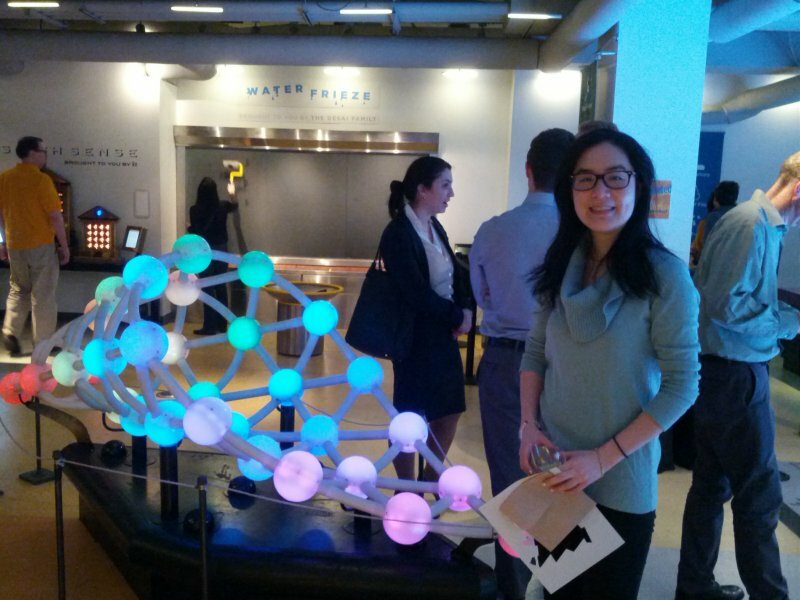 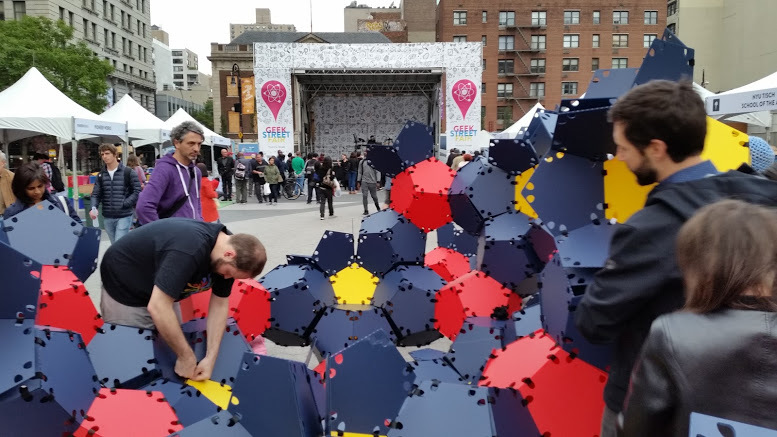 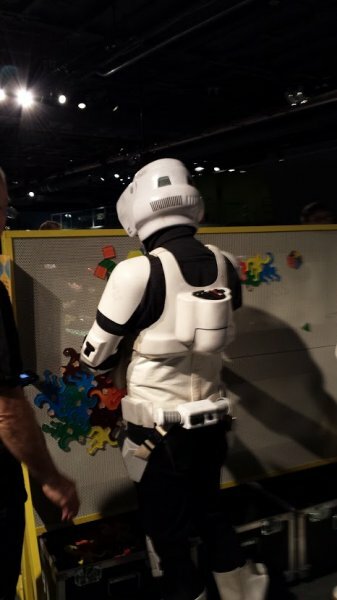 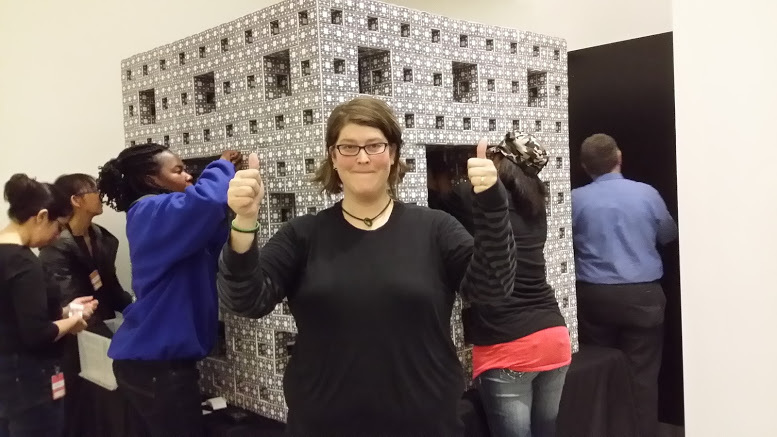 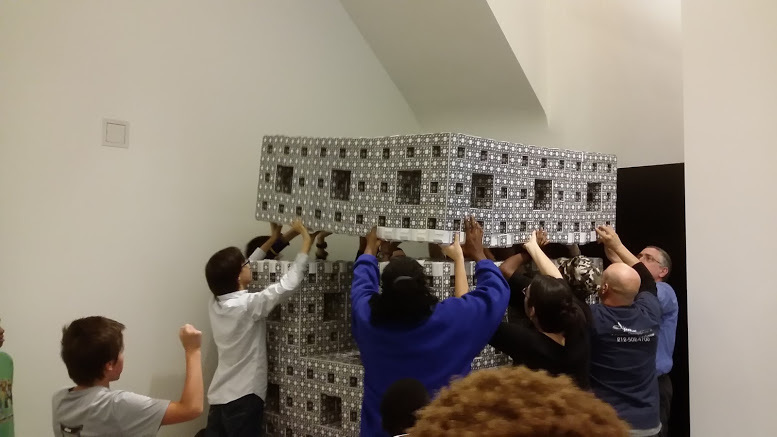 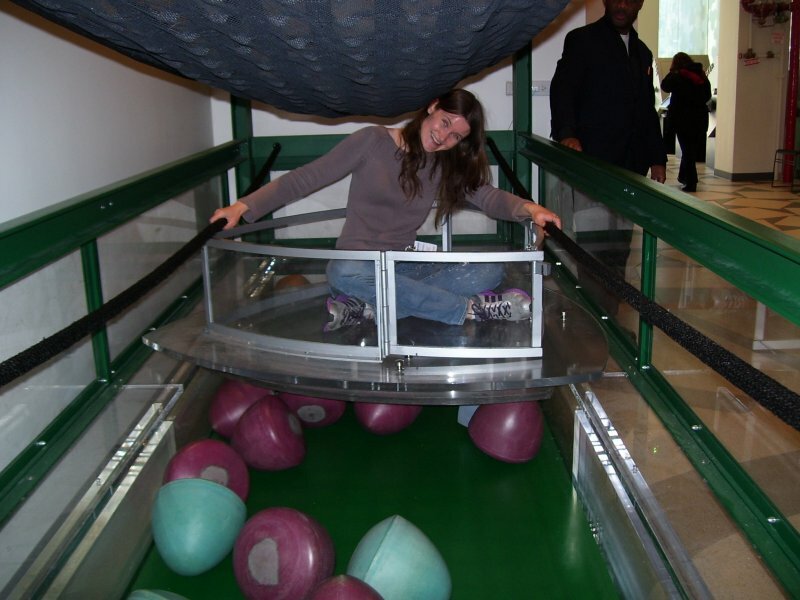 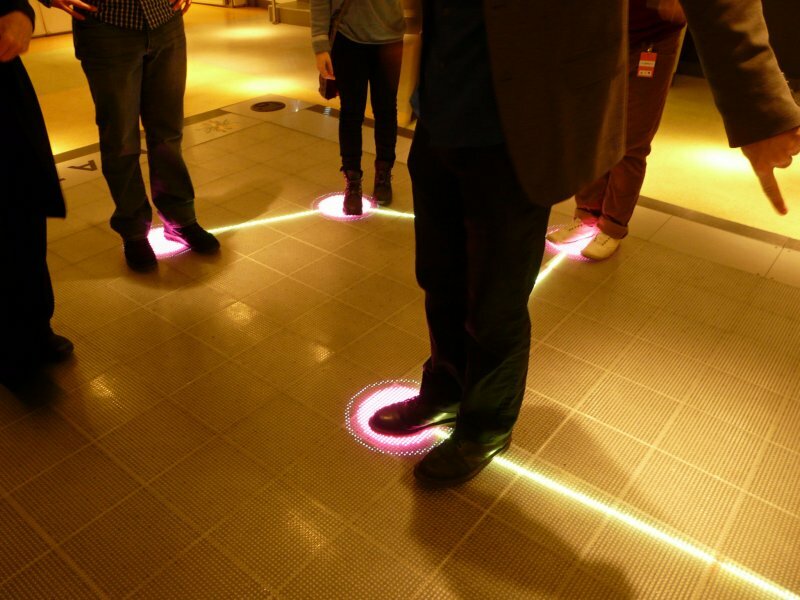 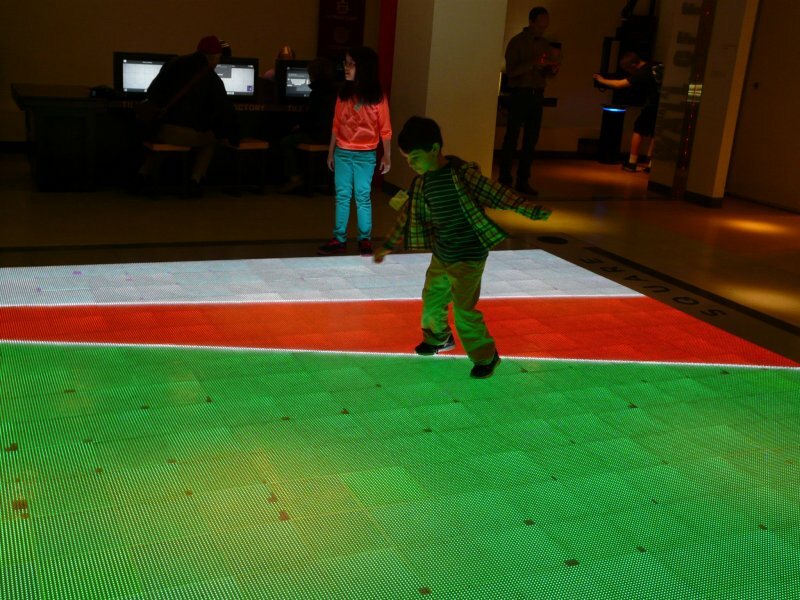 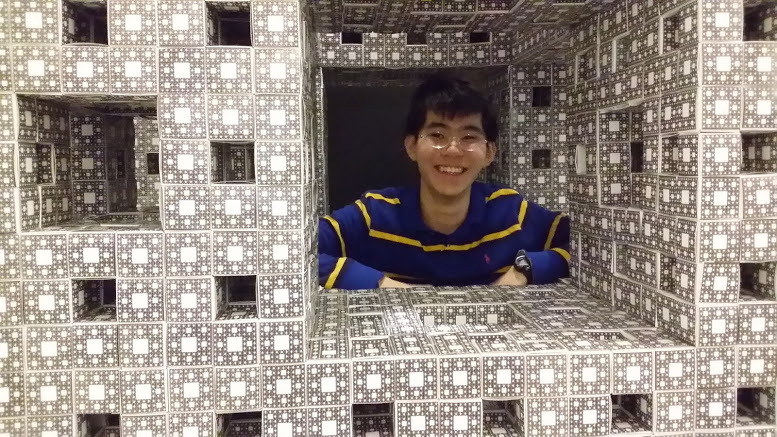 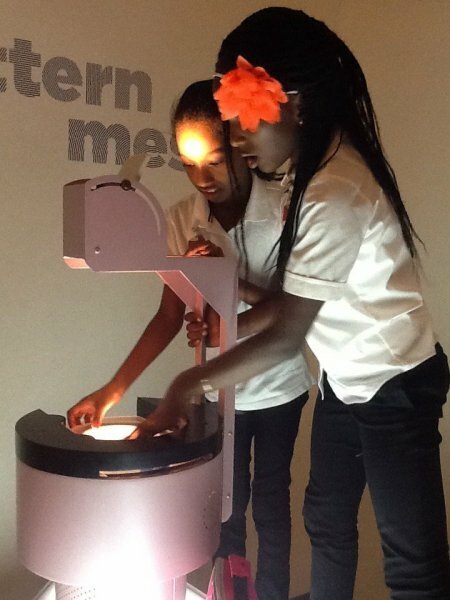 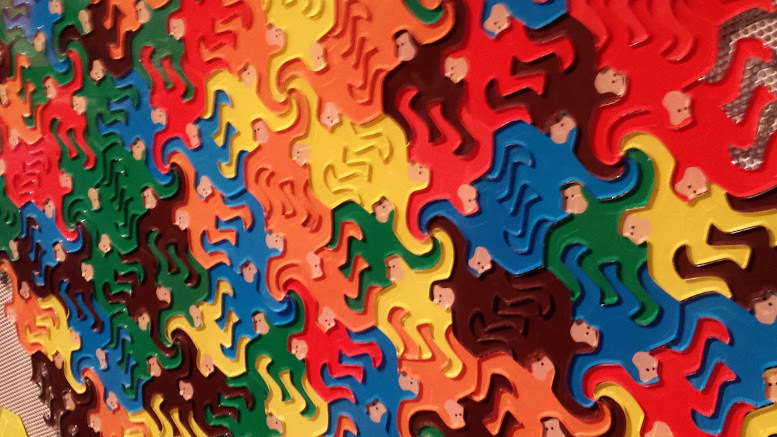 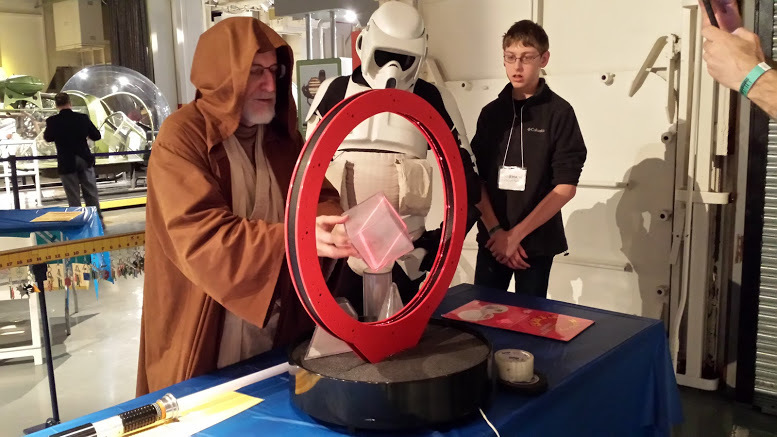 Do you have a fun image from your visit to MoMath? 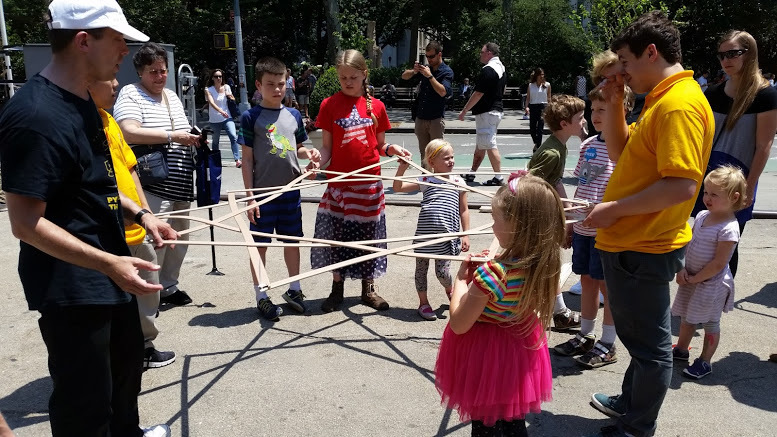 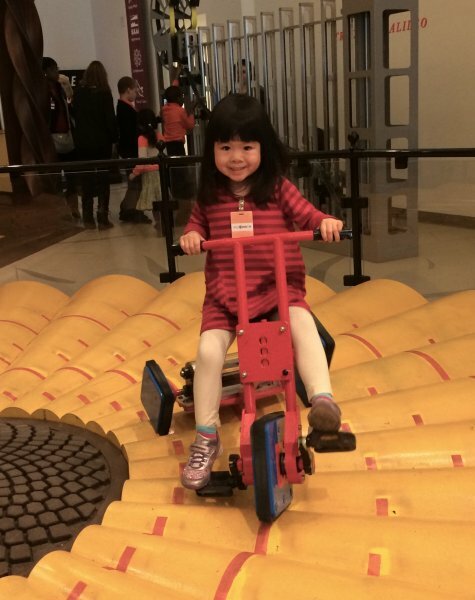 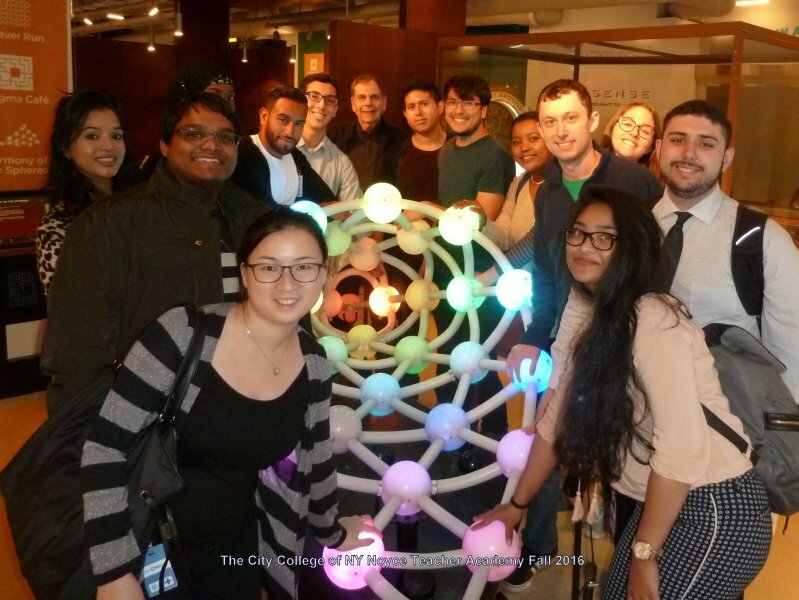 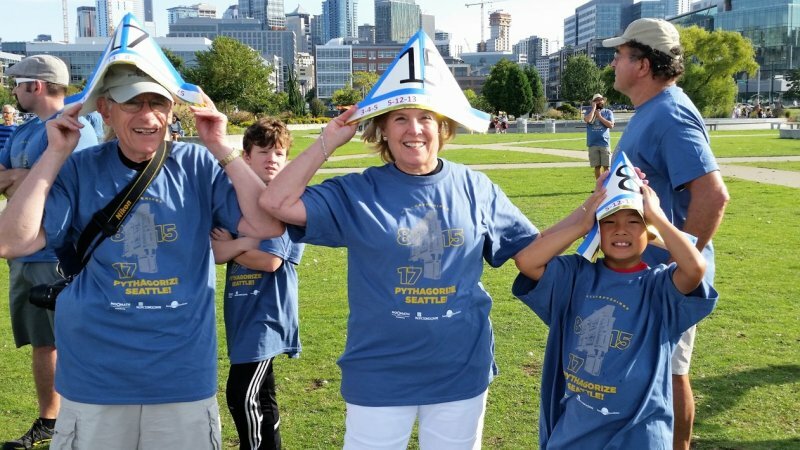 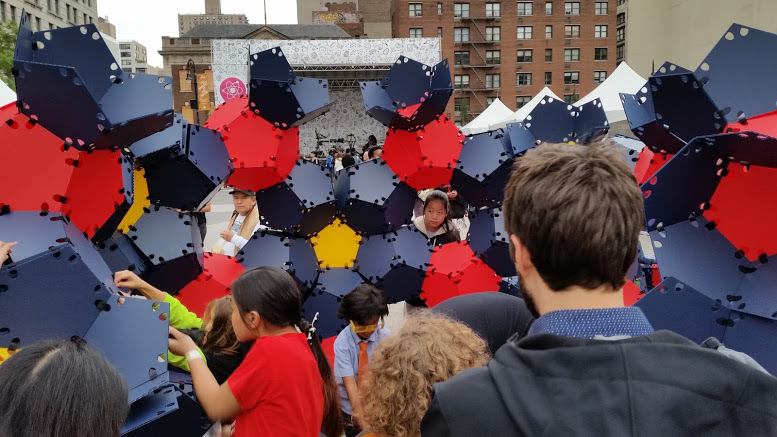 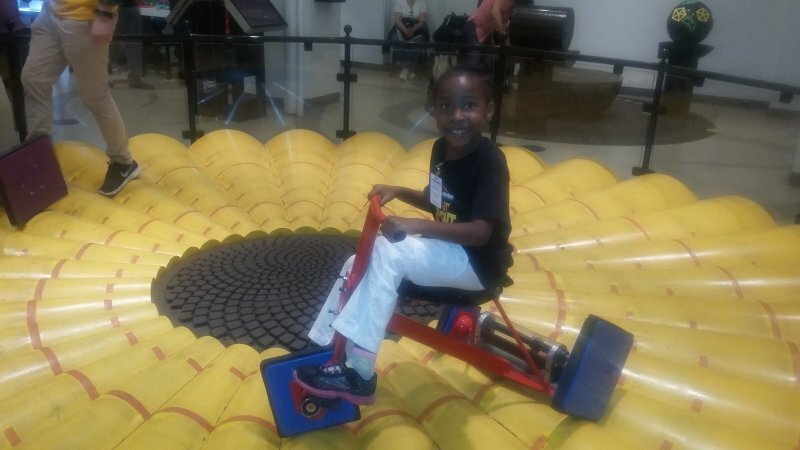 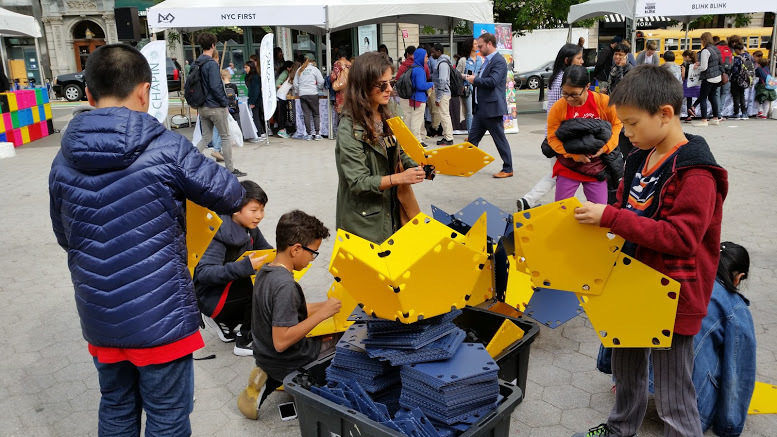 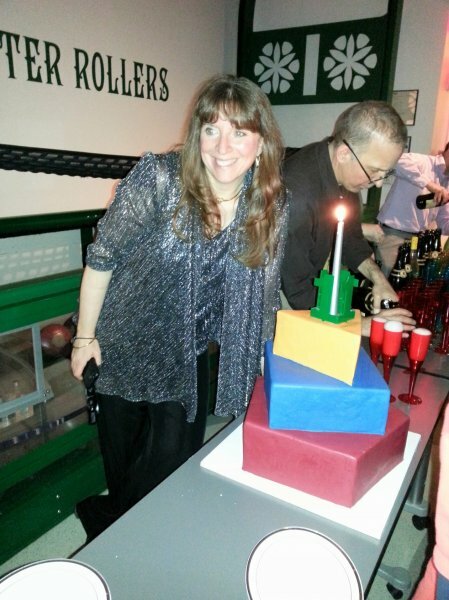 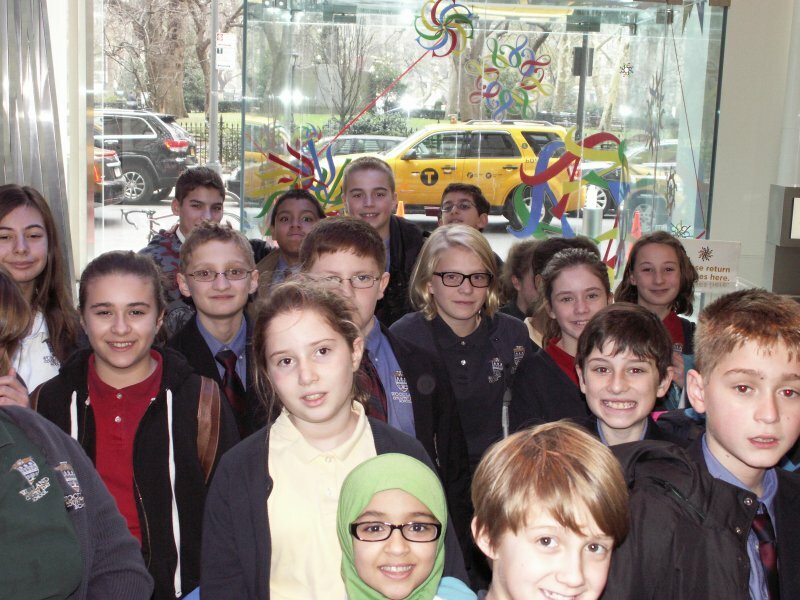 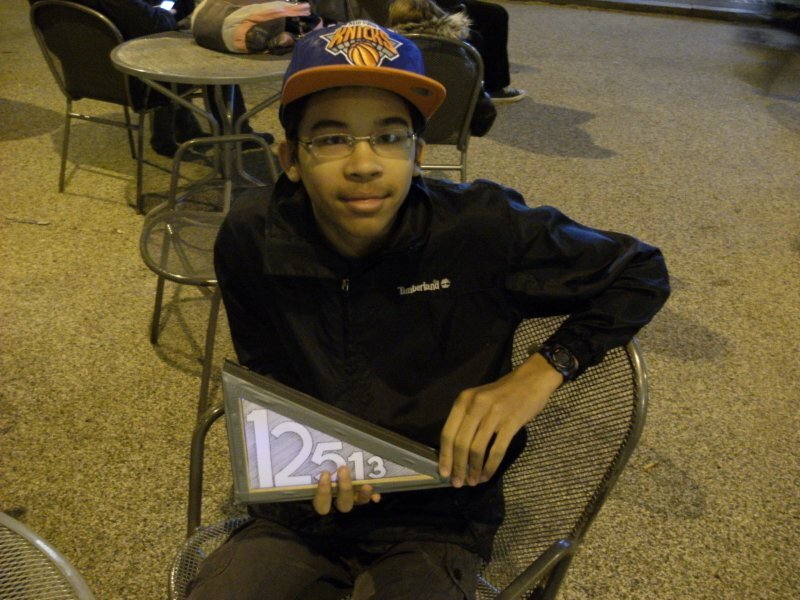 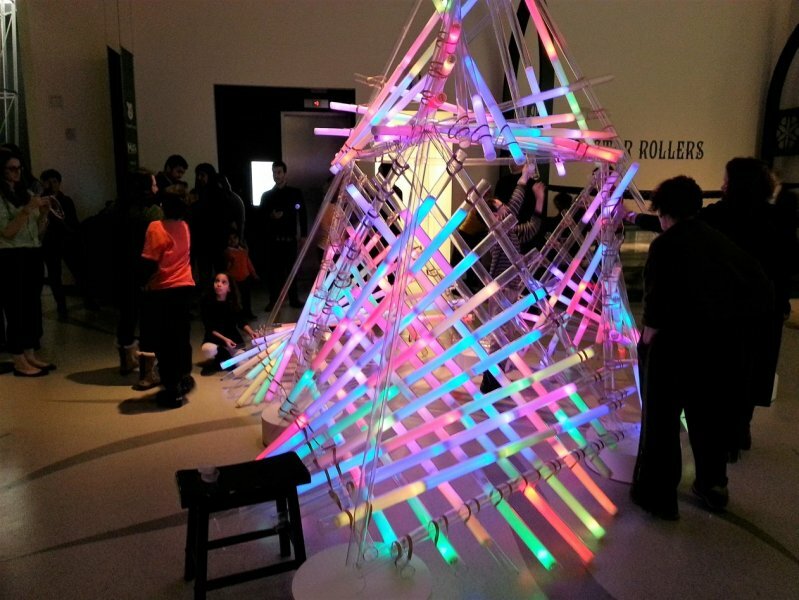 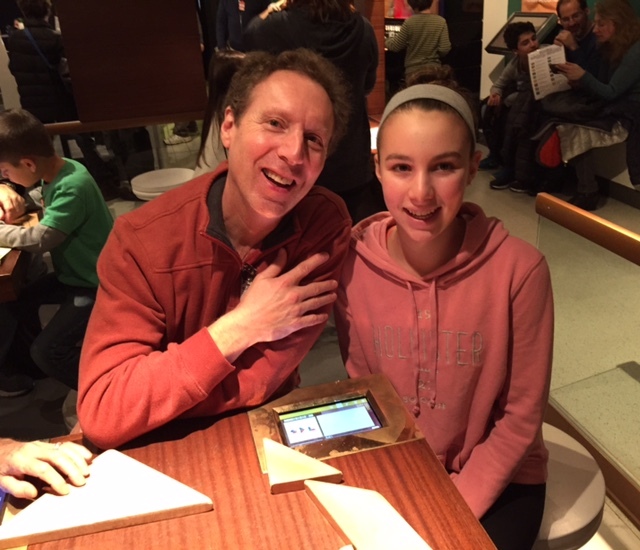 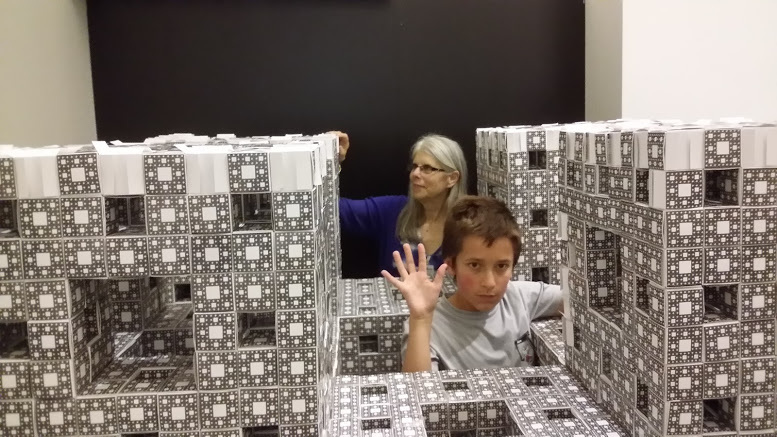 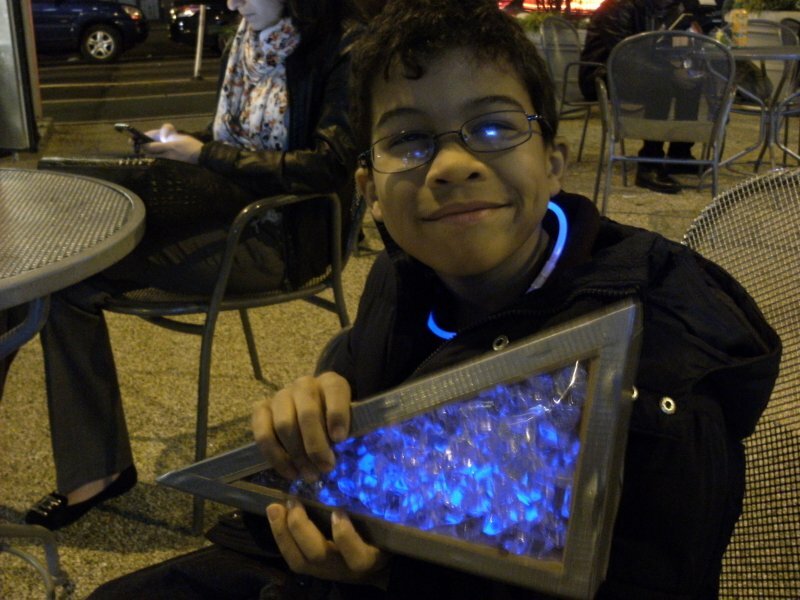 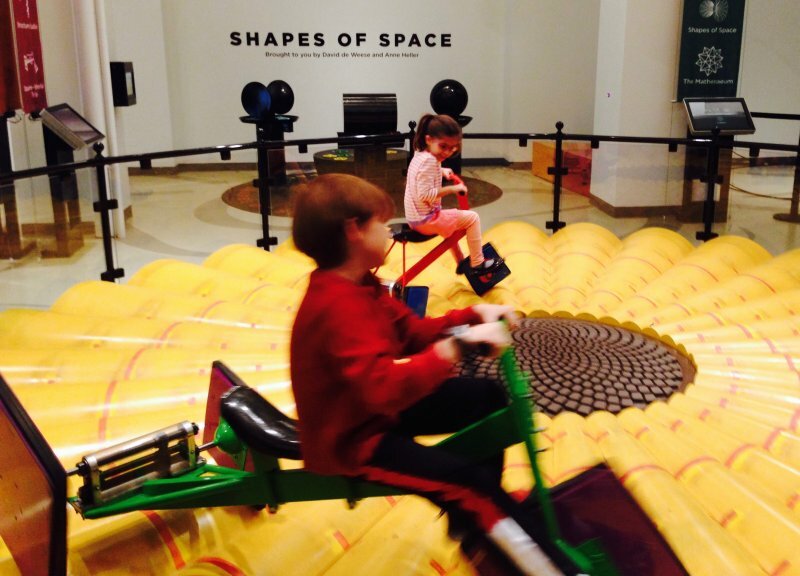 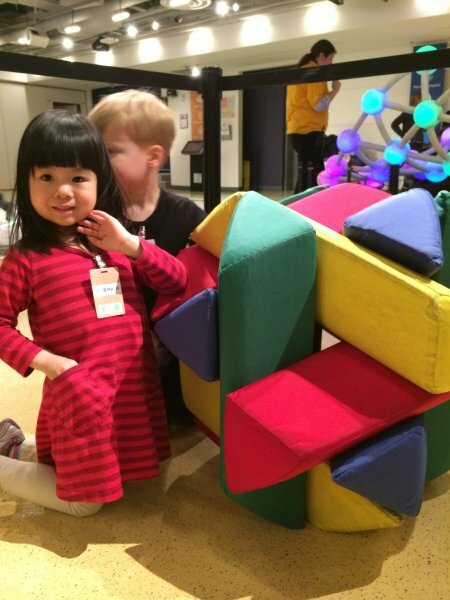 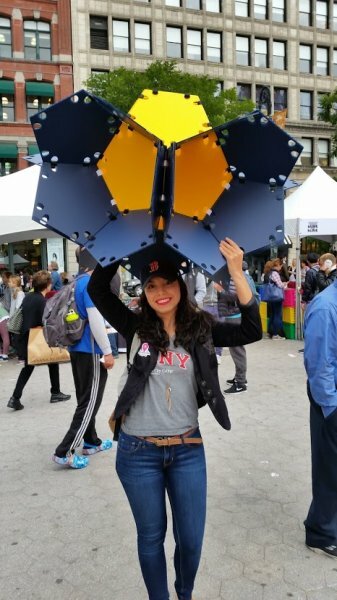 Share your photos and a short comment with MoMath by emailing fouryears@momath.org, with subject line “Anniversary Photos.” You can also tag the Museum on Instagram (#MoMath1), Twitter (@MoMath1), or Facebook (National Museum of Mathematics) with #4YearsOfMoMath. 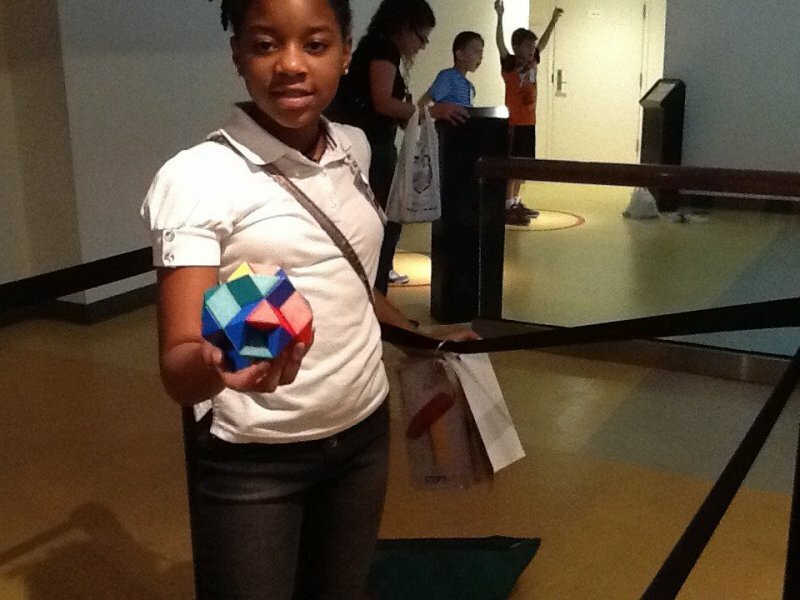 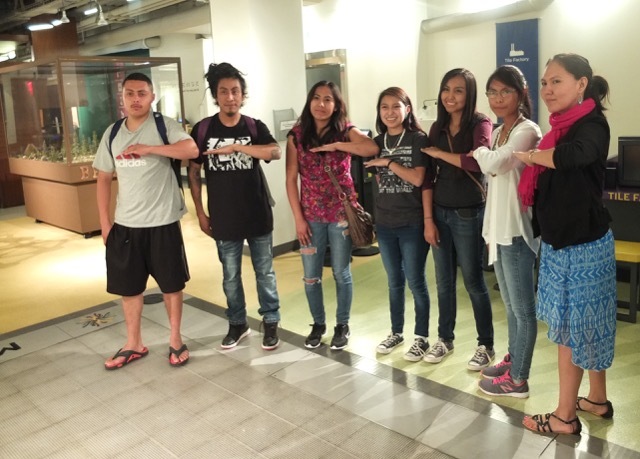 Photos must be submitted via email to be considered for the contest. 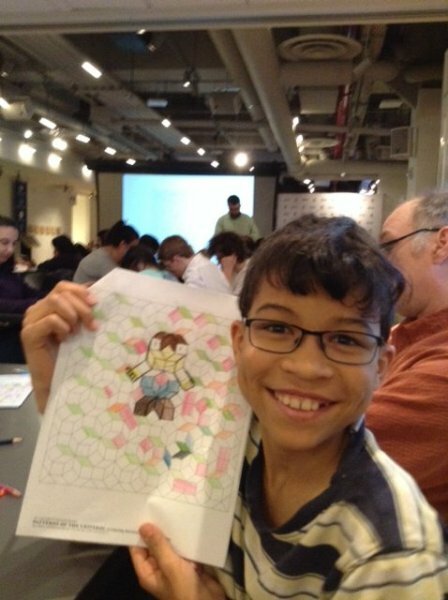 Please note that pictures shared through social media will also need to be emailed to fouryears@momath.org for official contest consideration. 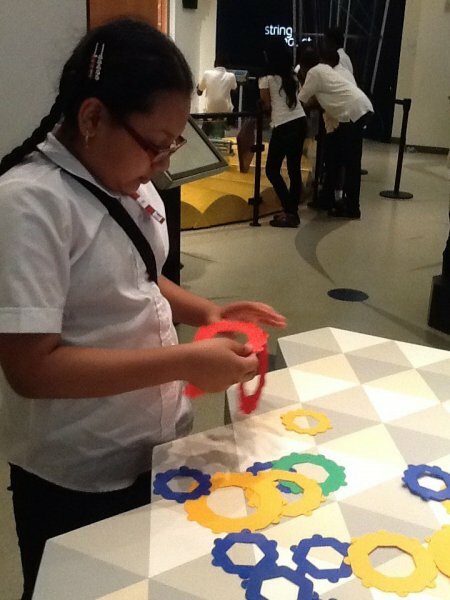 By submitting an entry, all images and commentary submitted become the property of the National Museum of Mathematics.